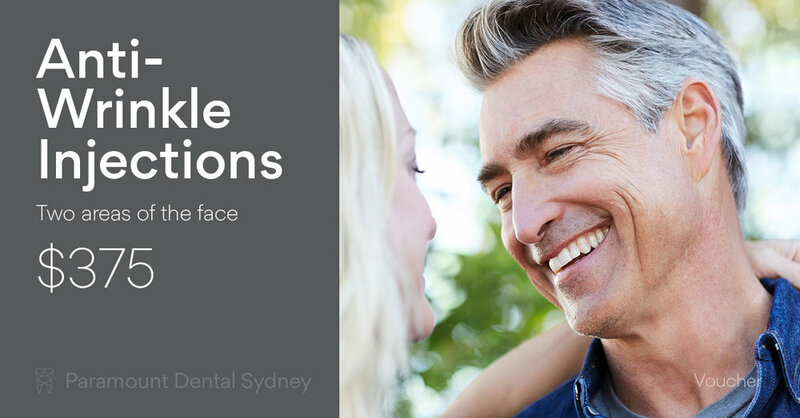 “A smile is the best thing a person can wear.” Says Dr. Oberoi from Paramount Dental Sydney, and he’s right. Smiling not only makes you feel good, it also makes other people want to smile back. And this makes everyone feel good. That’s why looking after your smile by looking after your oral health is so important. But it turns out that having a great smile may do more than make you look good. It may also improve your relationships and make you more approachable at the same time. So if you want to understand some of the benefits of your smile, keep reading. There are a growing number of studies that suggest that the expressions you make may actually be contagious. When you make an expression, the people around you unconsciously mimic the expression. This is their way of trying to empathise with you and understand what you’re feeling. It’s how people understand how others are feeling. But this unconscious habit actually causes a more than just internal changes. Mimicking someone’s expression generates an emotional response that leads to action. So people will approach you or avoid you in response to the emotions they felt while mimicking your expression. 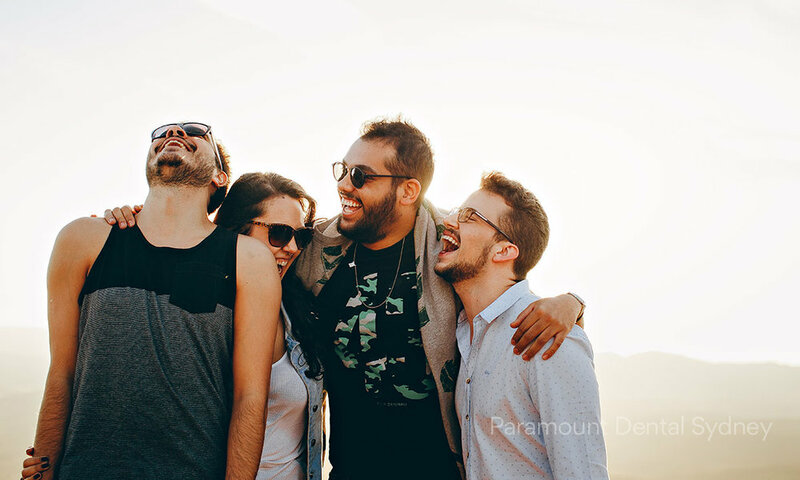 This is one of the processes by which people judge and choose their behaviours in social interactions, and it’s the reason why a smile is so universally effective. So having a great smile has a lot of benefits. It makes you look and feel better and it can also benefit your relationships at work and in your personal life. That’s why it’s so important that you do what you can to safeguard your oral health and protect those pearly whites. Making regular trips to the dentist can help with that. Your dentist can identify problems that would otherwise affect the appearance of your teeth and mouth such as cavities or damage. 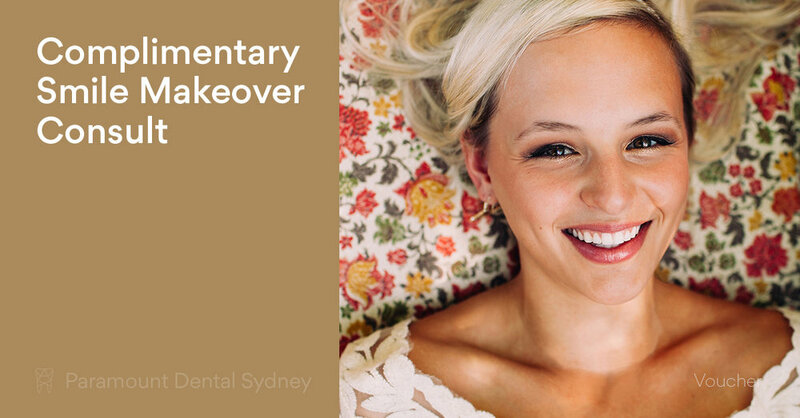 They can also suggest cosmetic treatments that will improve the appearance of your teeth like whitening treatments. This will help you to keep your beautiful smile and improve other aspects of your life as well. 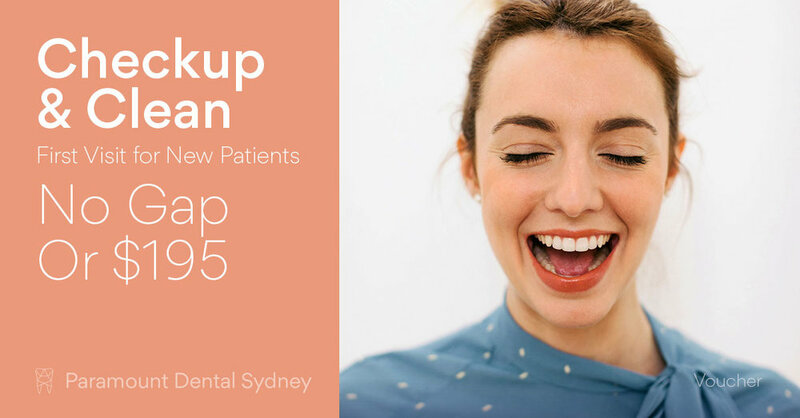 If you want to improve your smile, make an appointment with us here at Paramount Dental Sydney. Our caring and expert staff can help you find a solution that works for you. Older PostWhy Are My Teeth Sensitive?